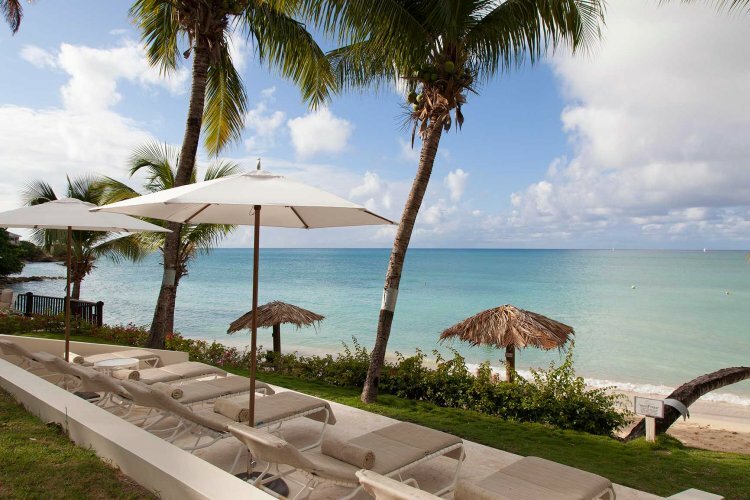 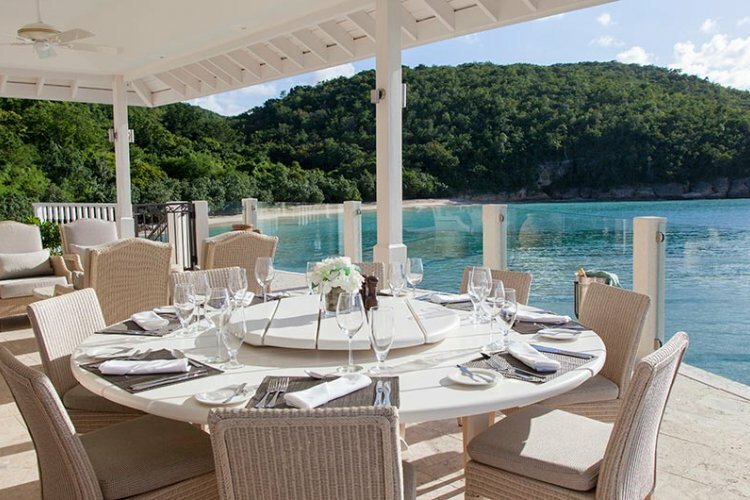 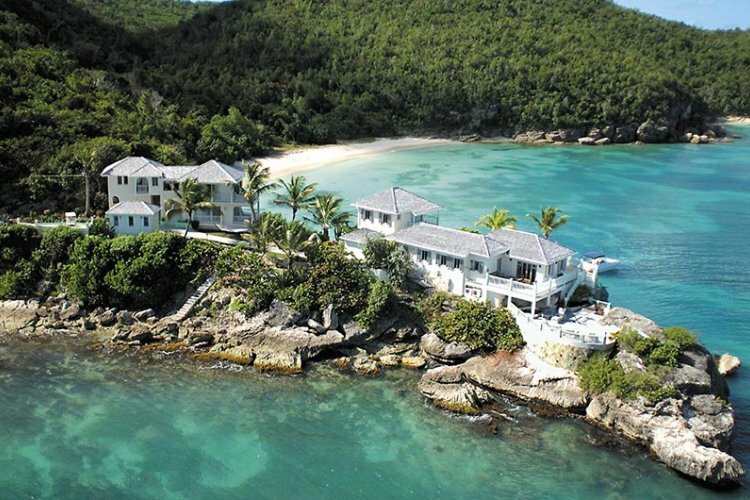 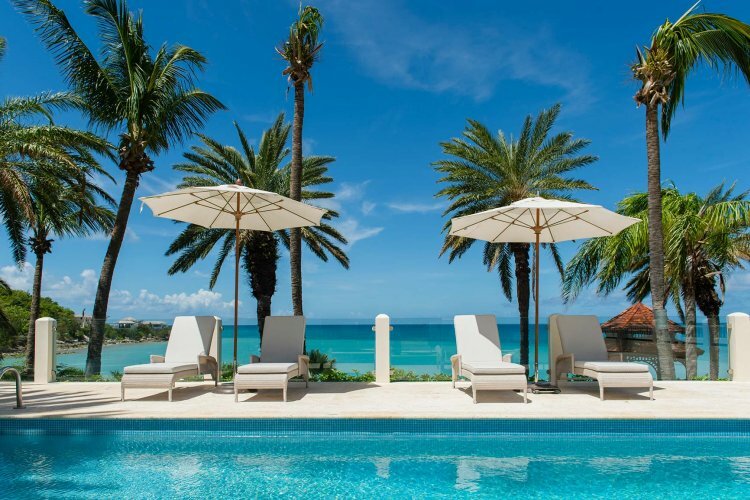 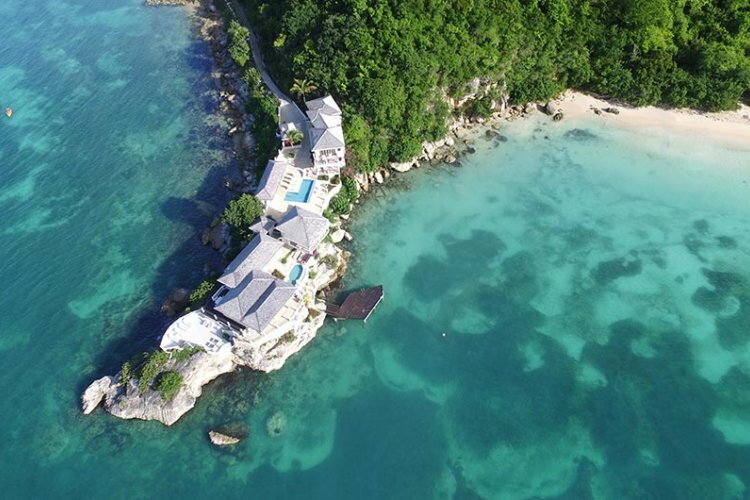 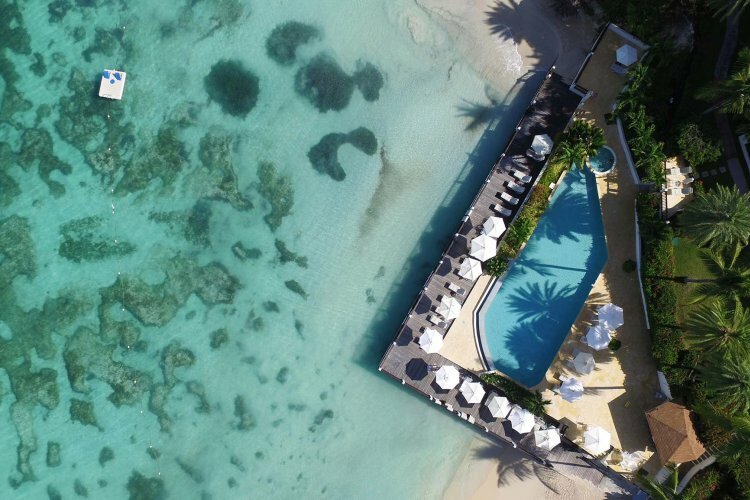 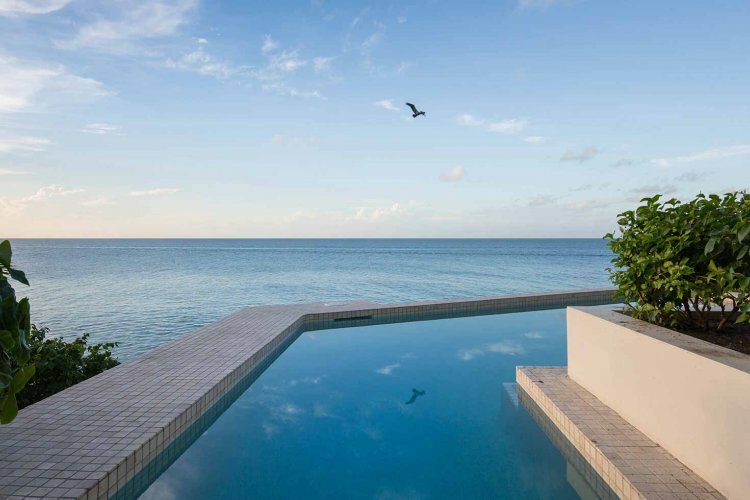 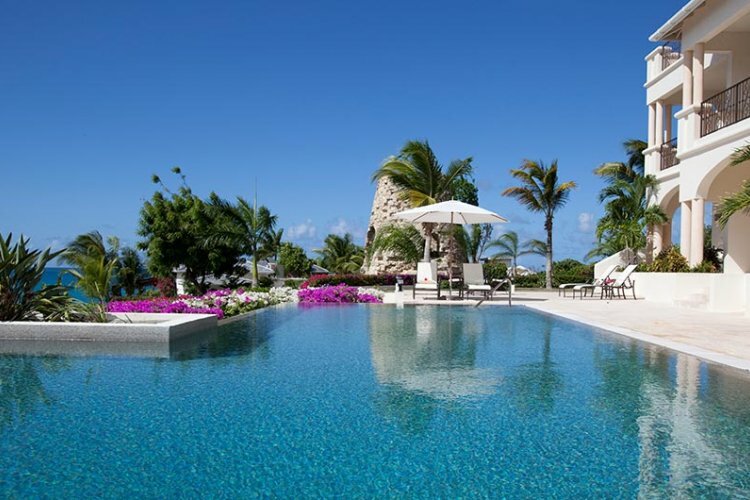 This island paradise is everything you've dreamt of, having a first class personal service, location in the scenic tropical beach paradise and offering secluded beach coves with freshwater pools. 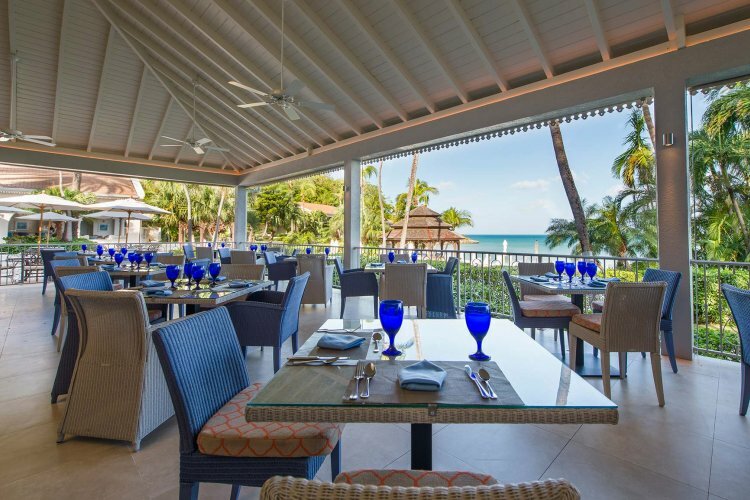 Blue Waters resort aims to meet the varying tastes of guests by offering suited meal plans for all the guests. 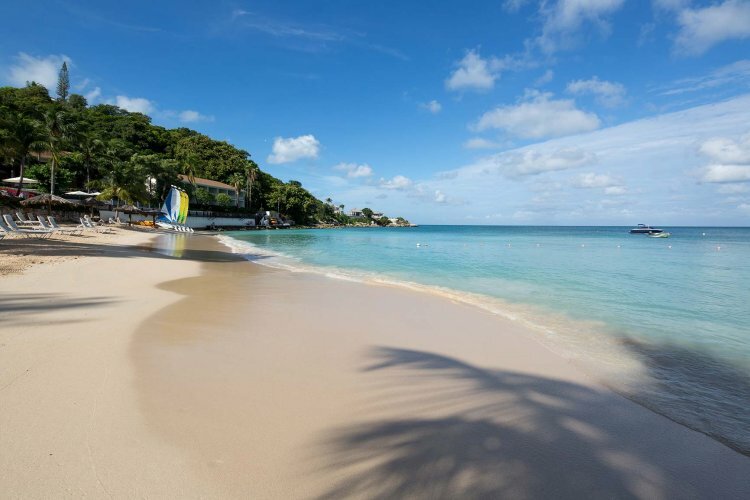 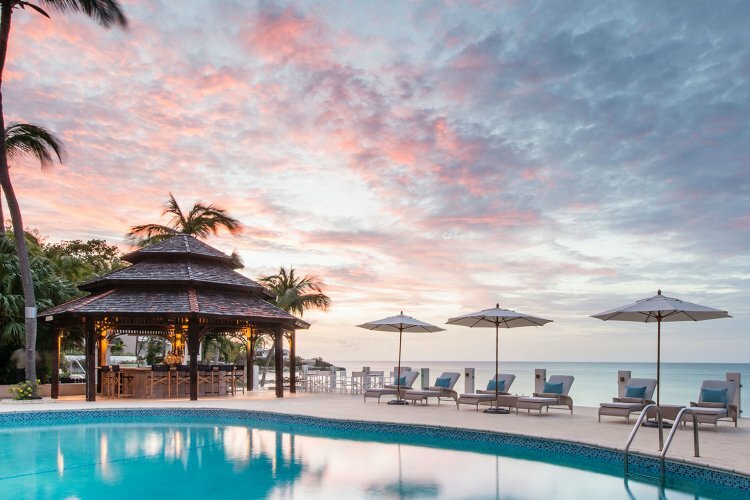 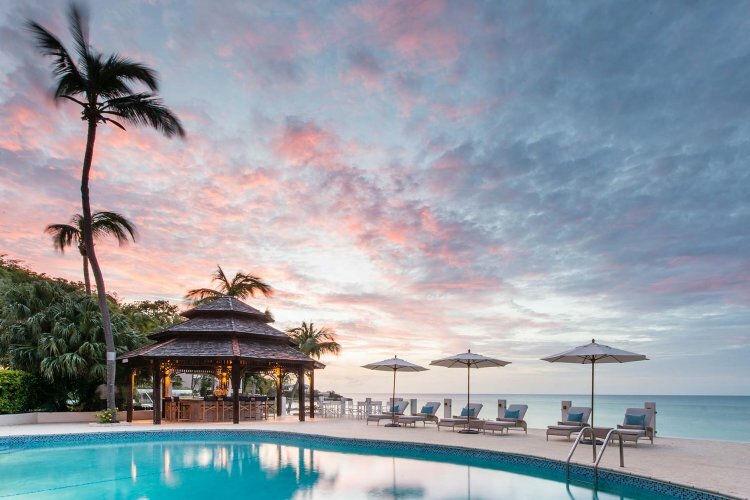 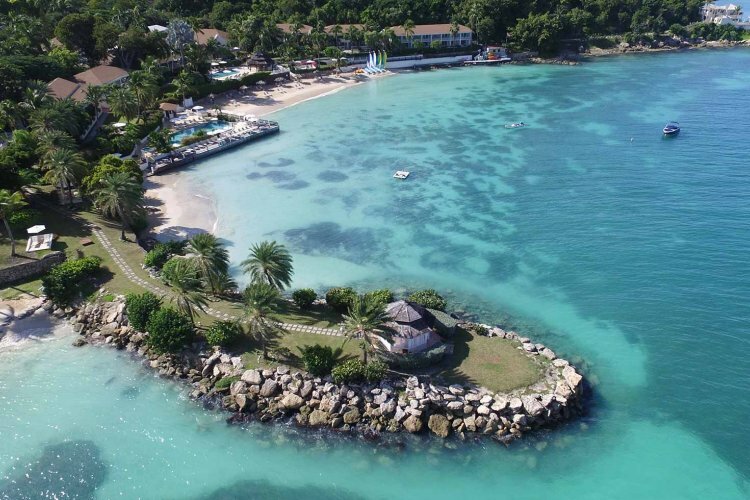 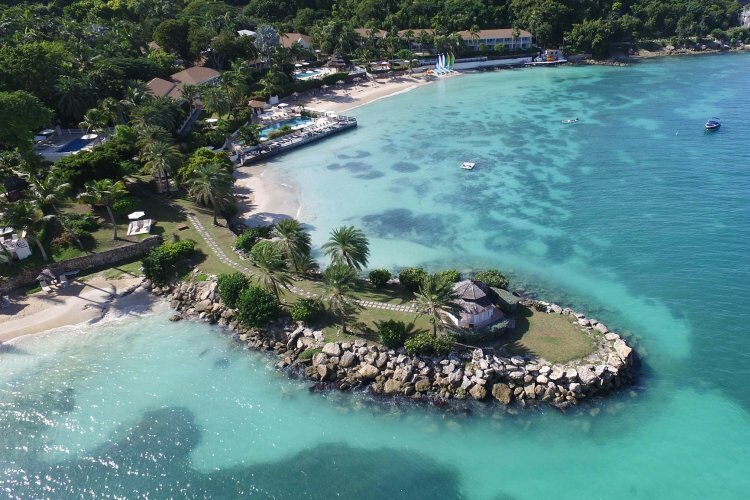 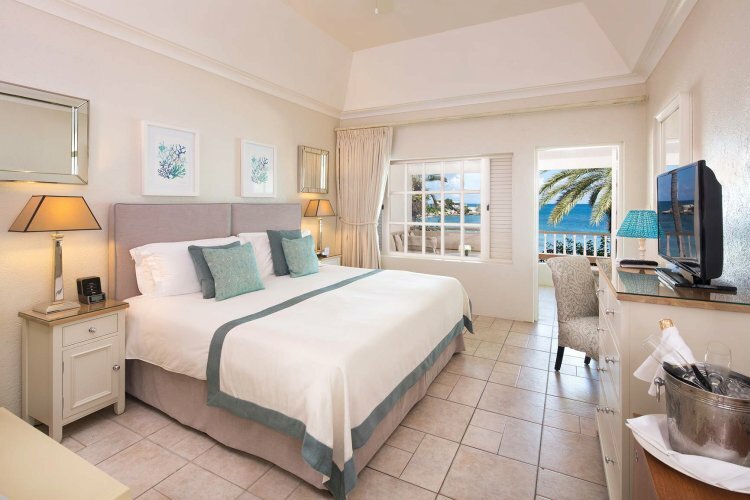 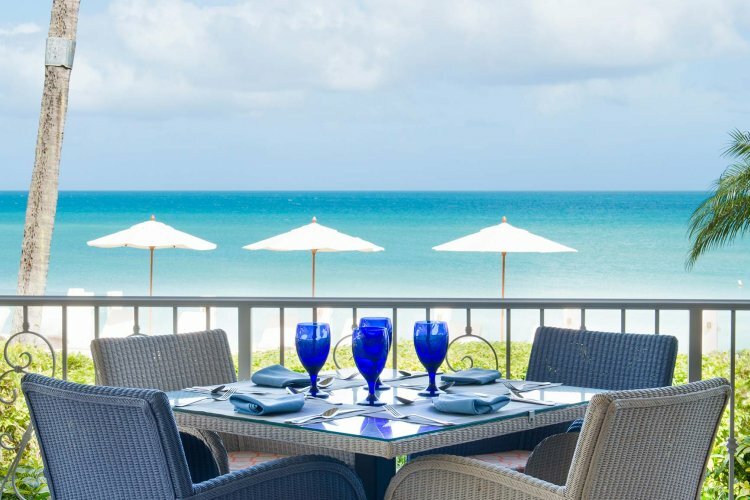 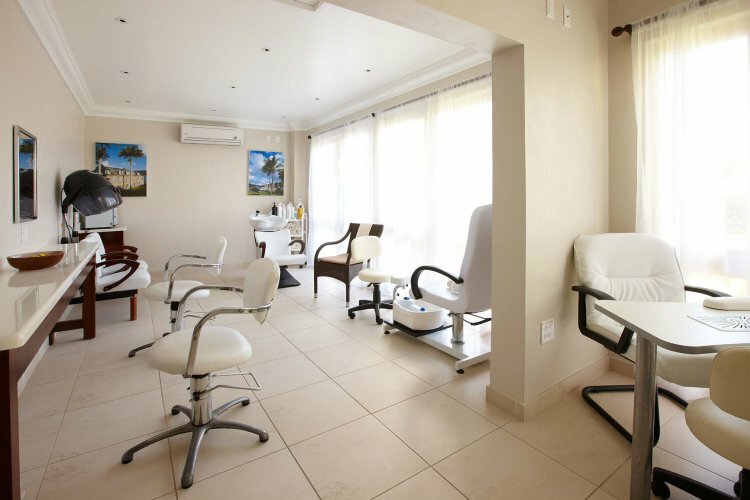 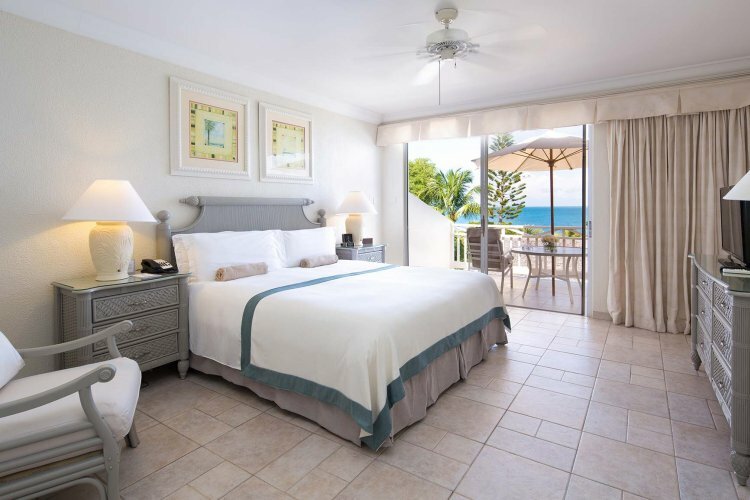 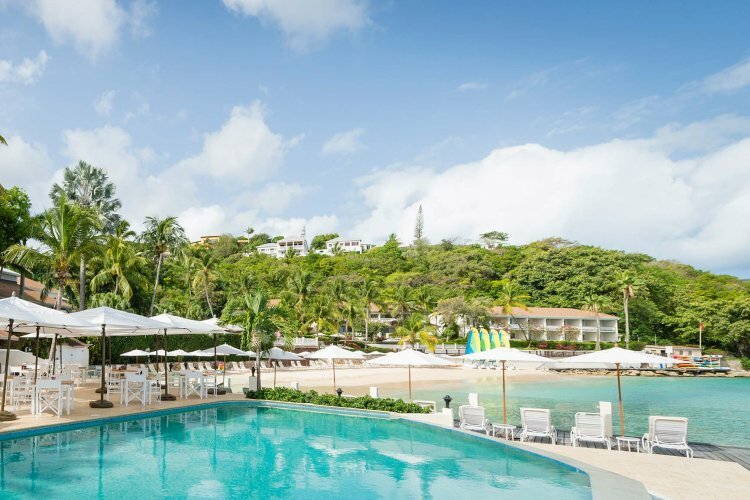 Luxurious stay at this 5-star hotel is guaranteed in every room and suite, offered accommodation includes Superior Hillside Room, Deluxe Beachfront room, Hillside Junior suite and Beachfront Junior suite. 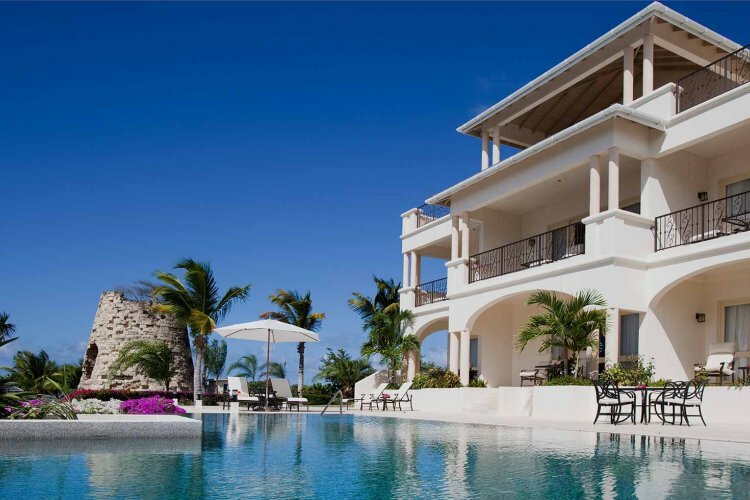 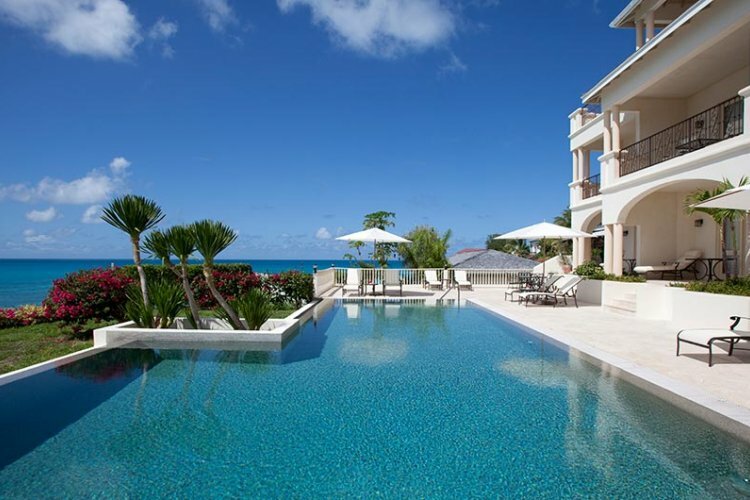 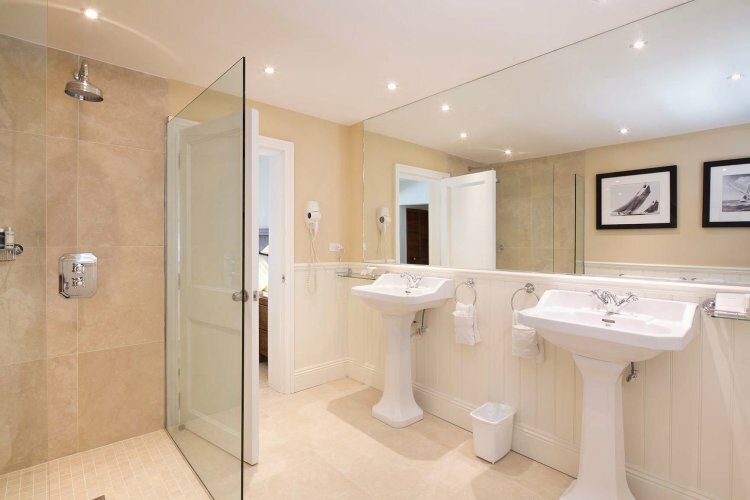 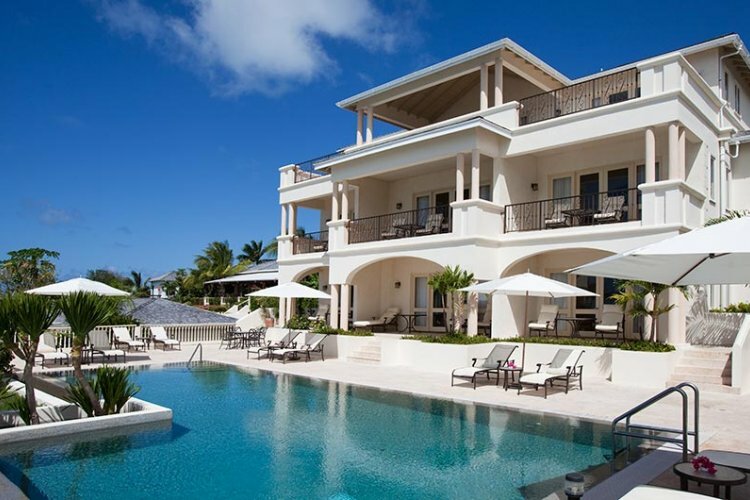 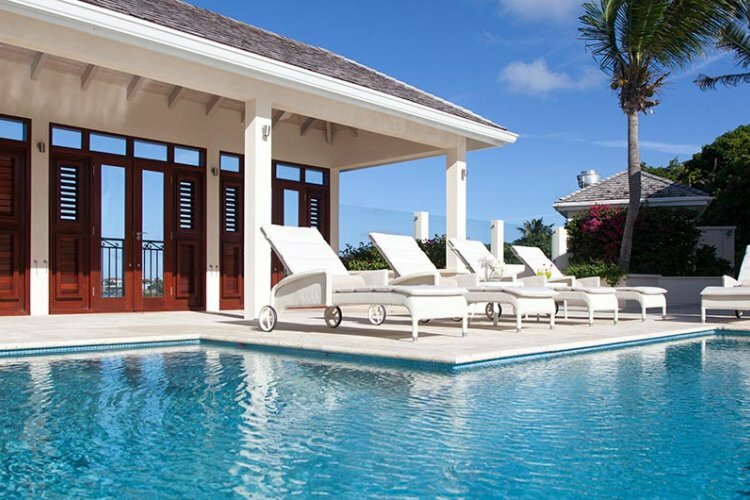 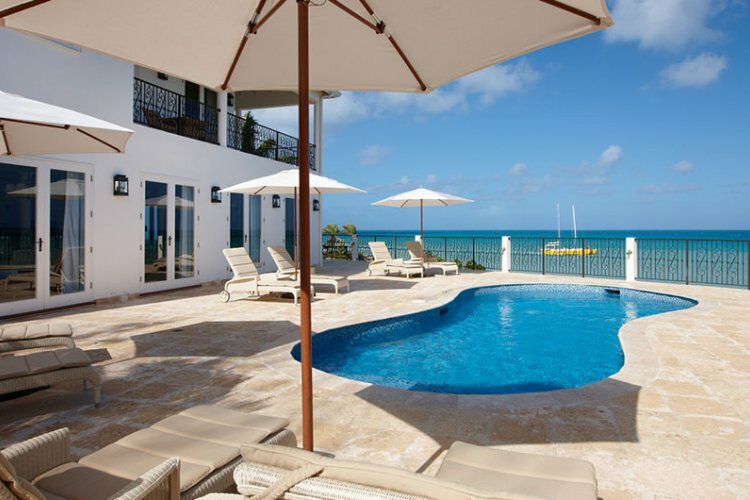 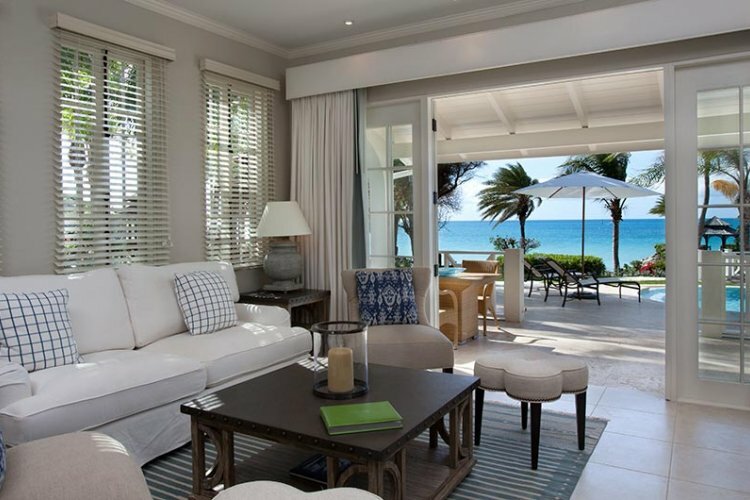 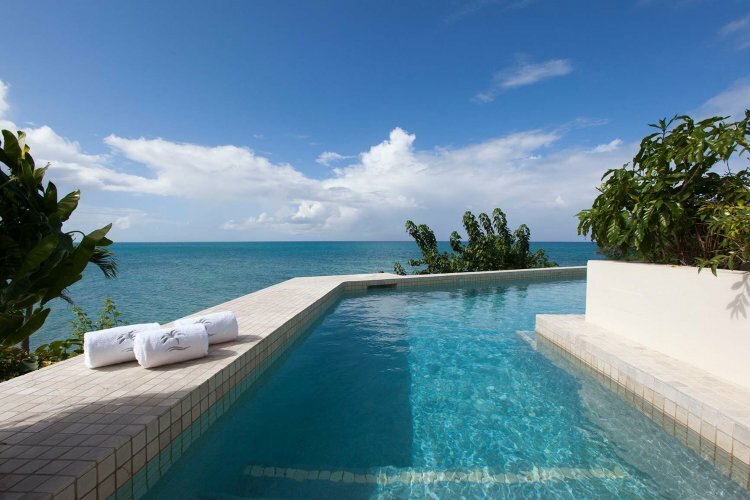 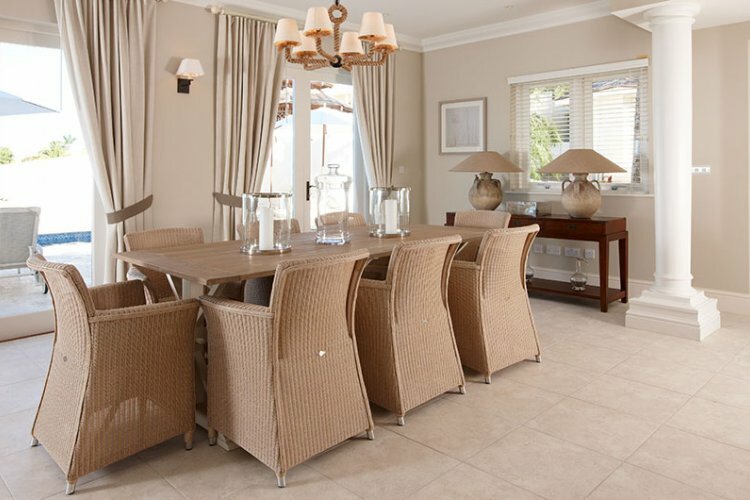 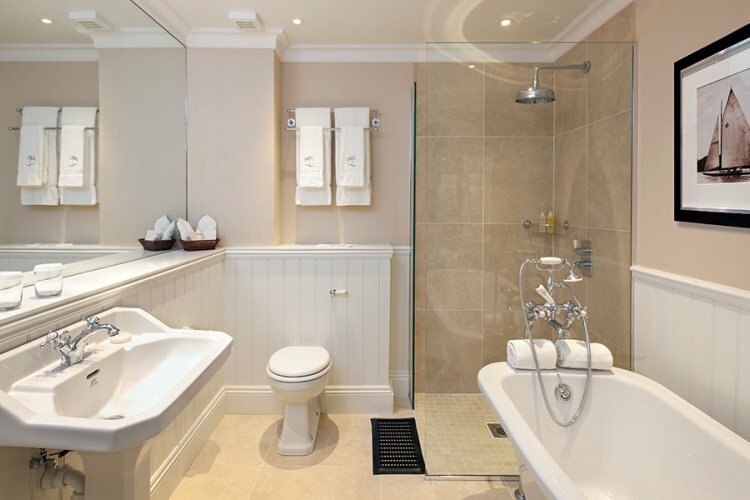 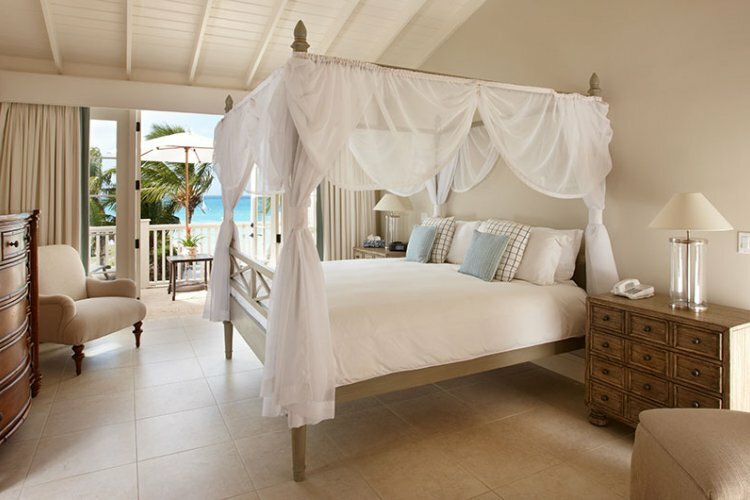 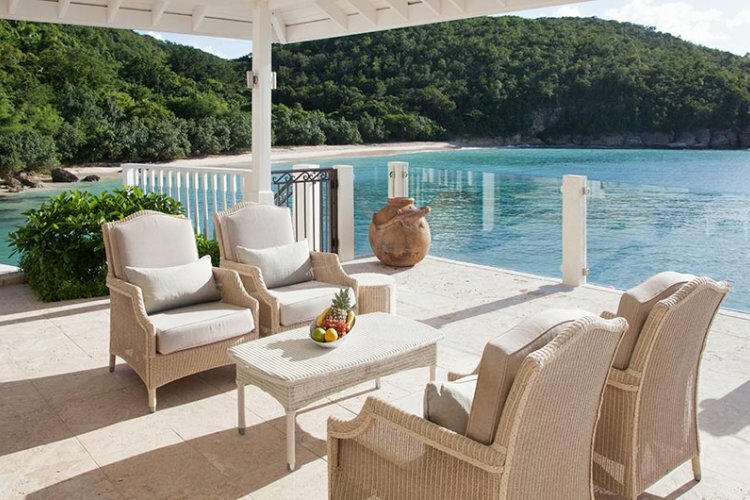 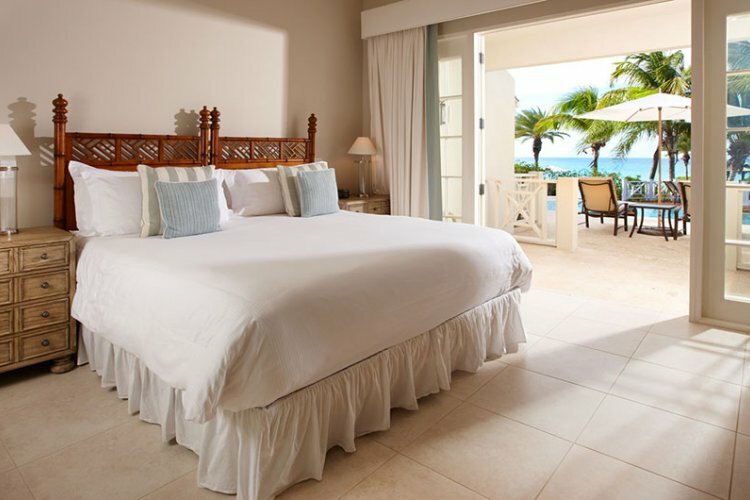 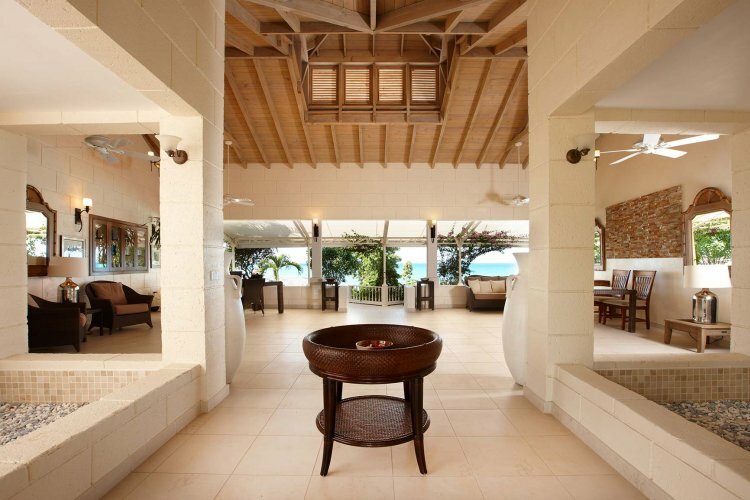 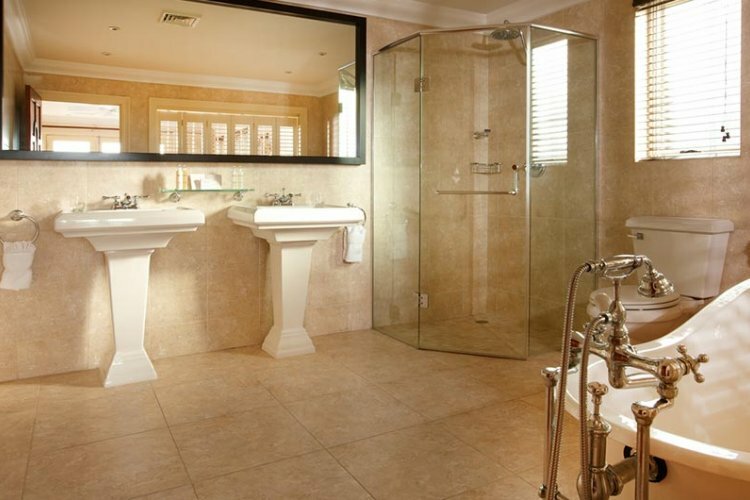 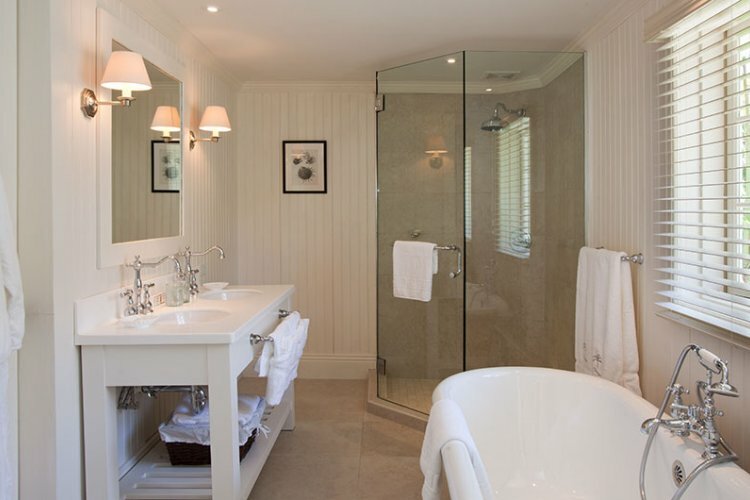 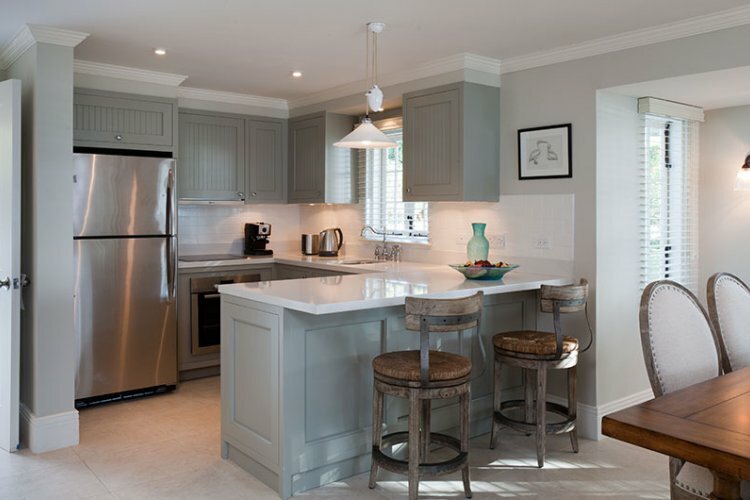 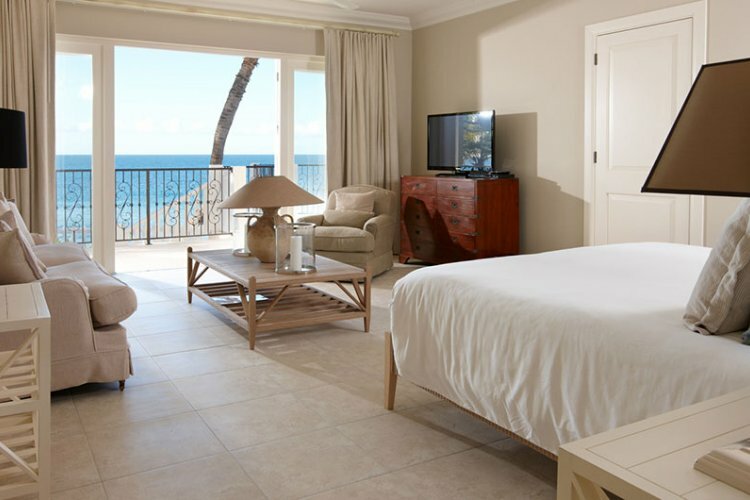 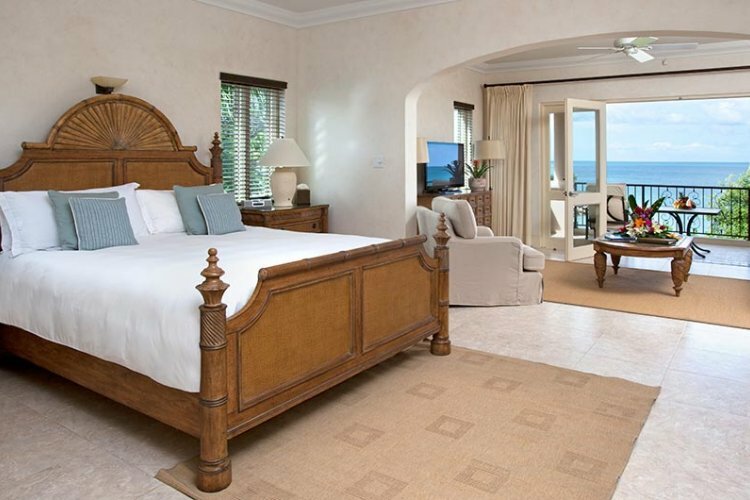 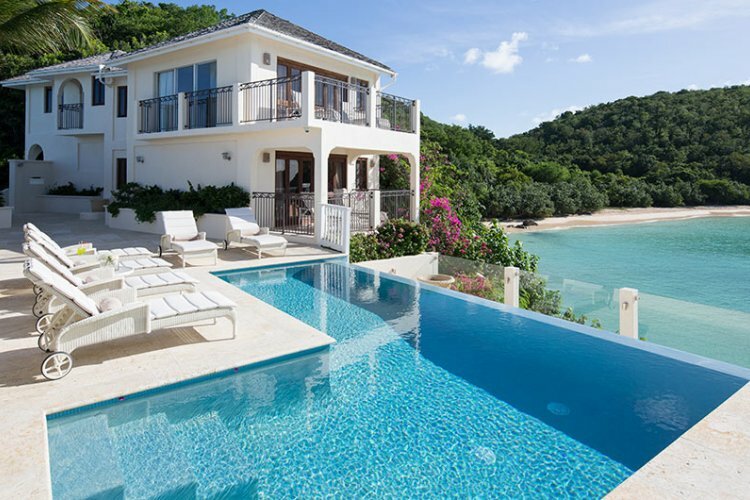 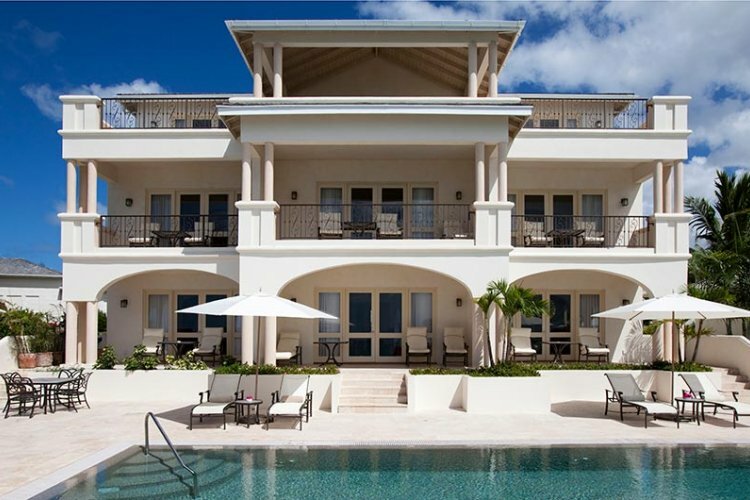 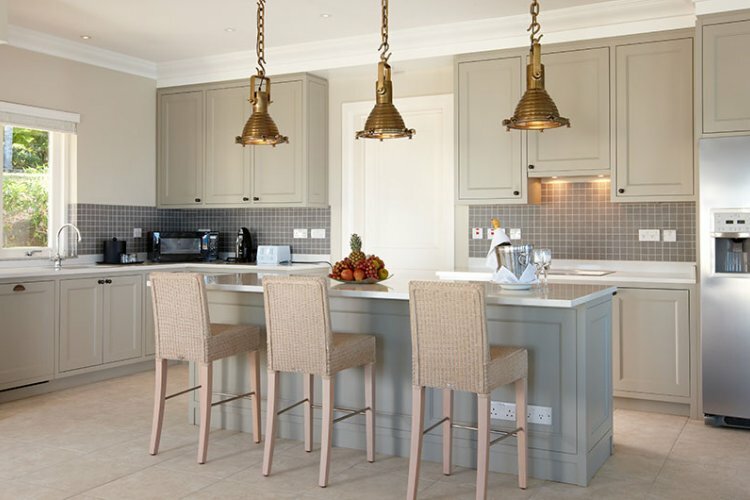 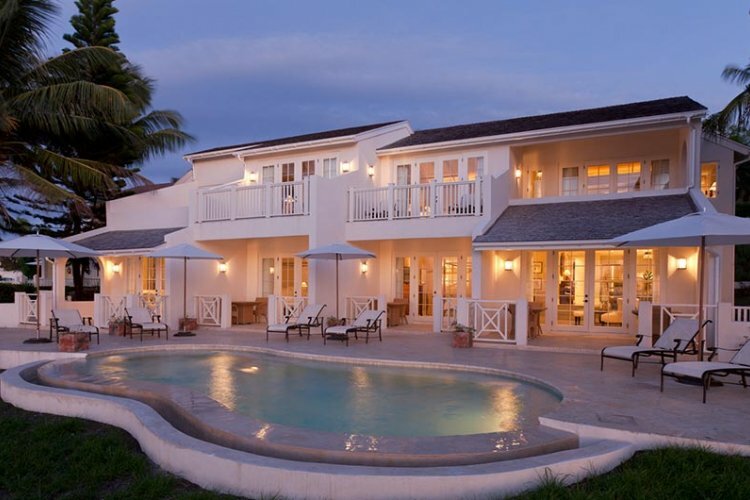 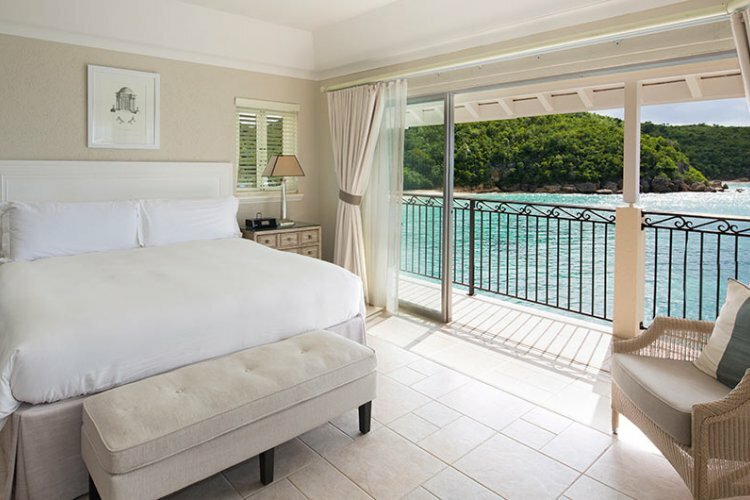 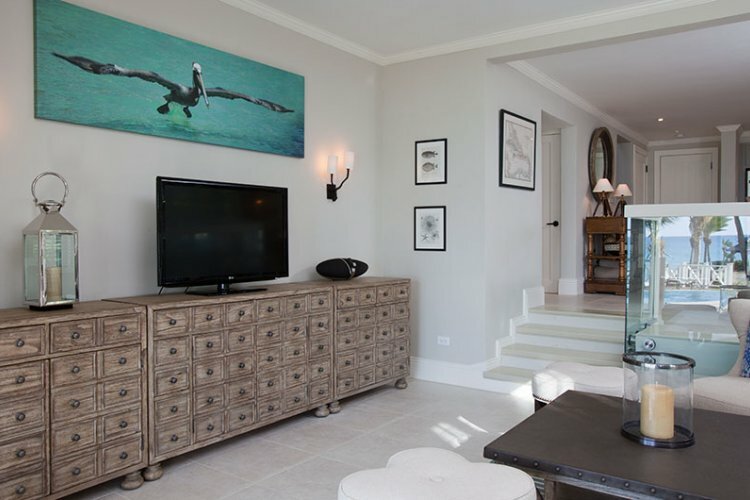 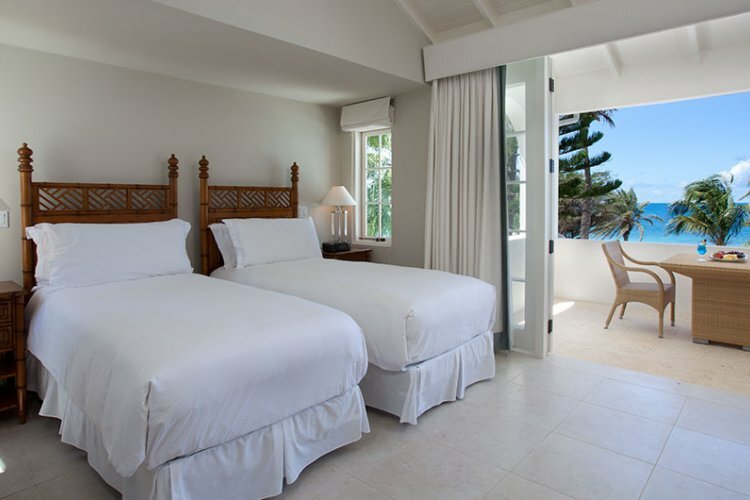 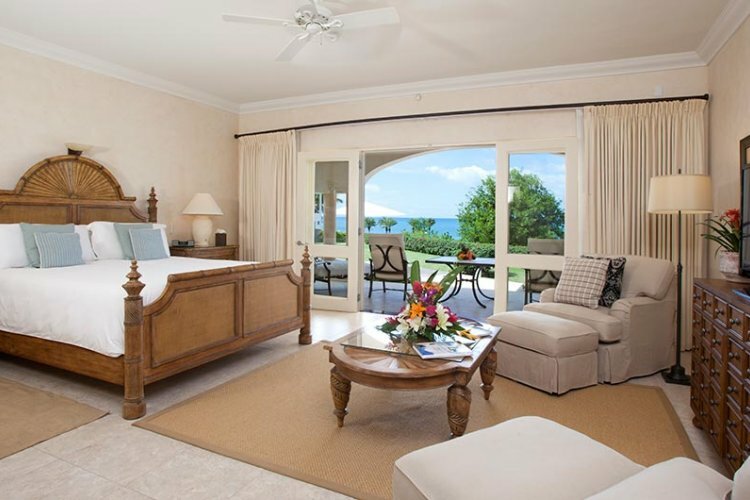 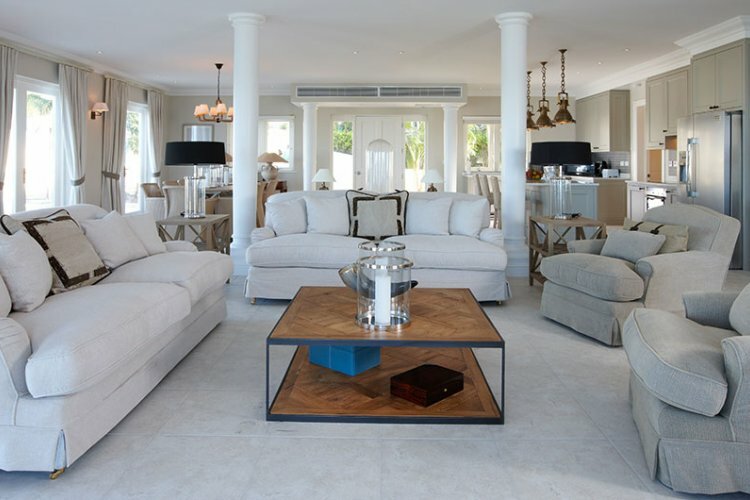 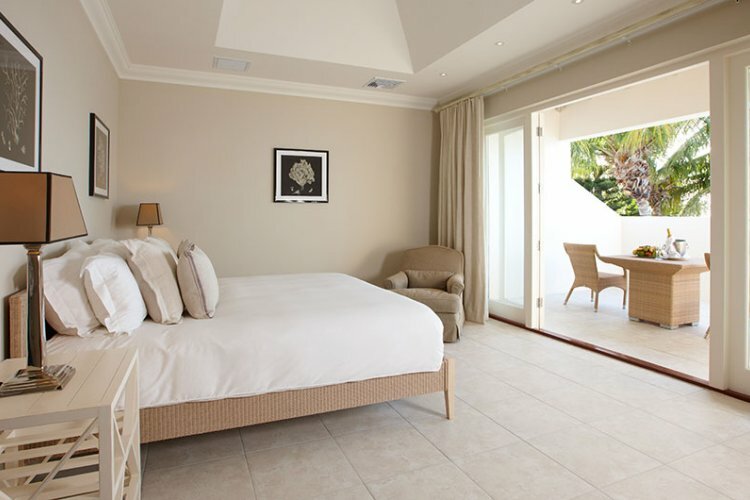 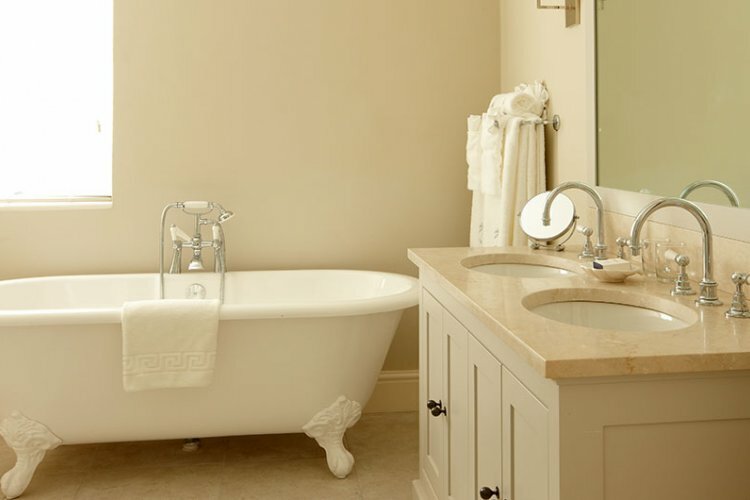 For a more upgraded experience, guests can choose staying at the Cove Suite, Luxury Suite or Hillside Villa. 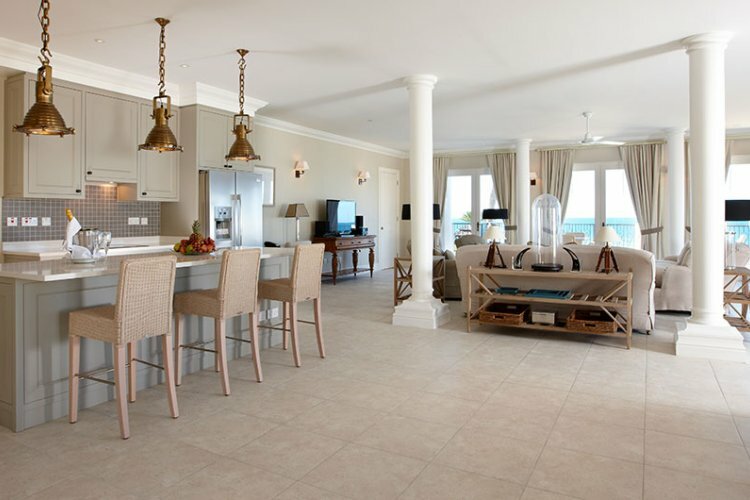 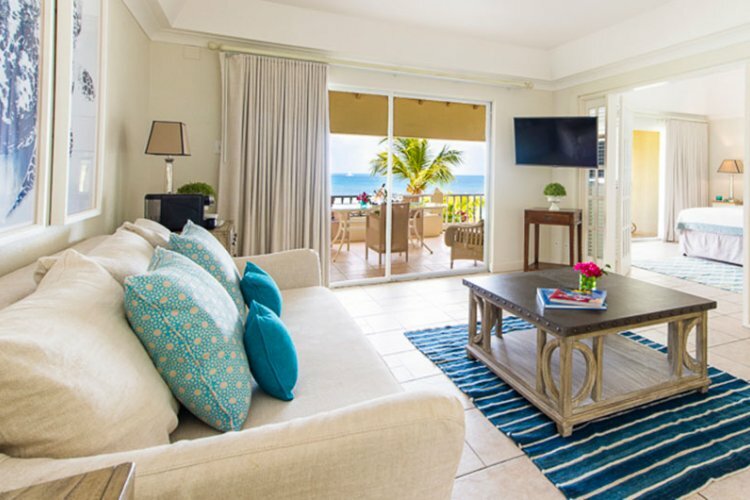 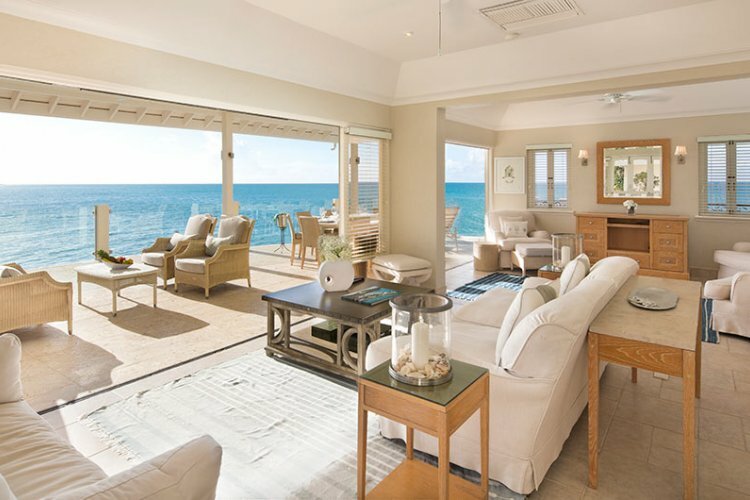 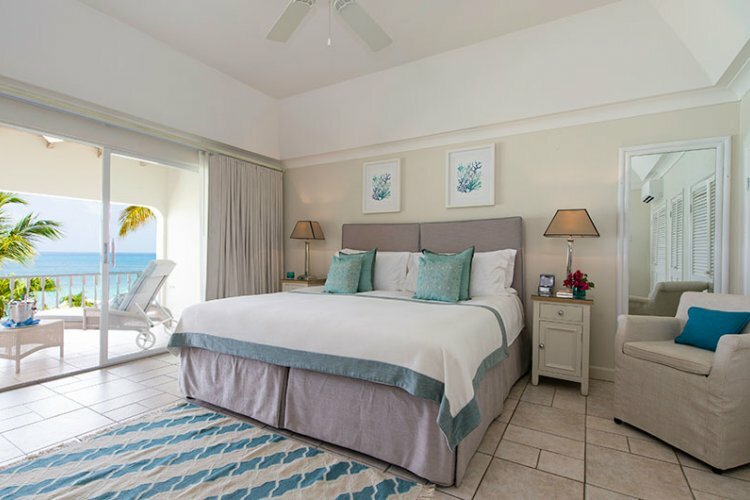 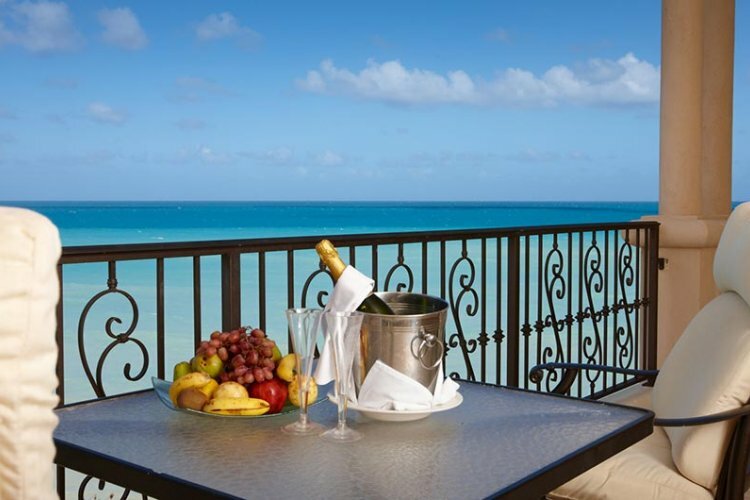 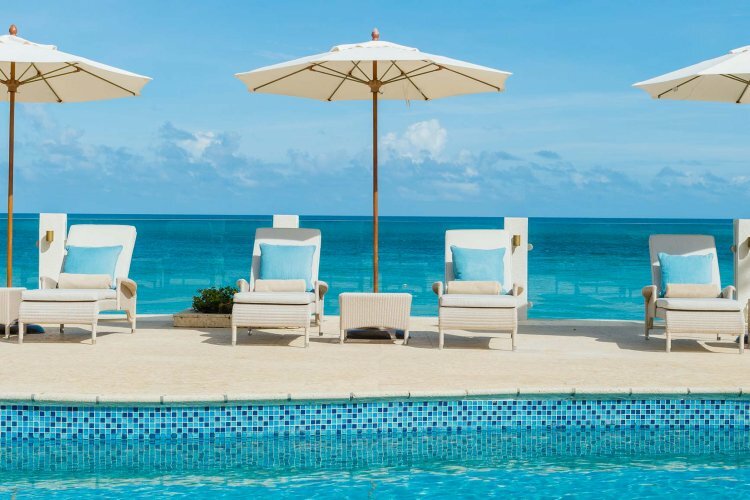 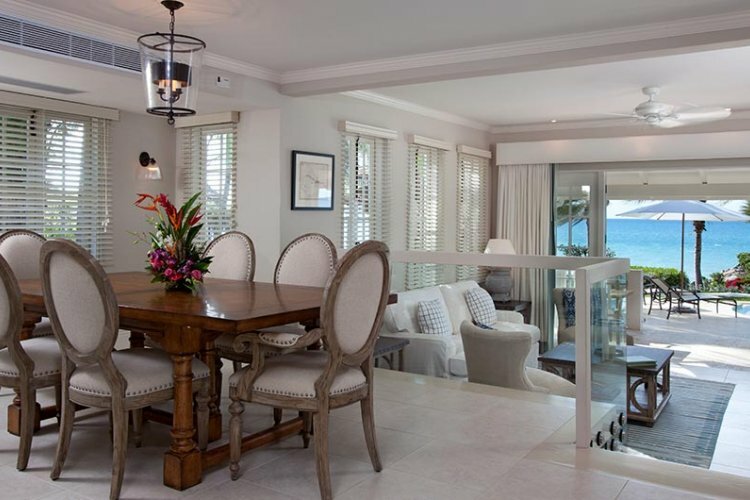 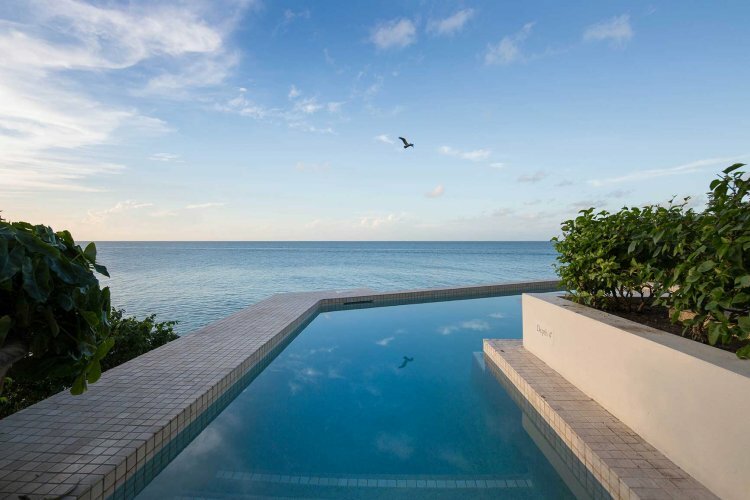 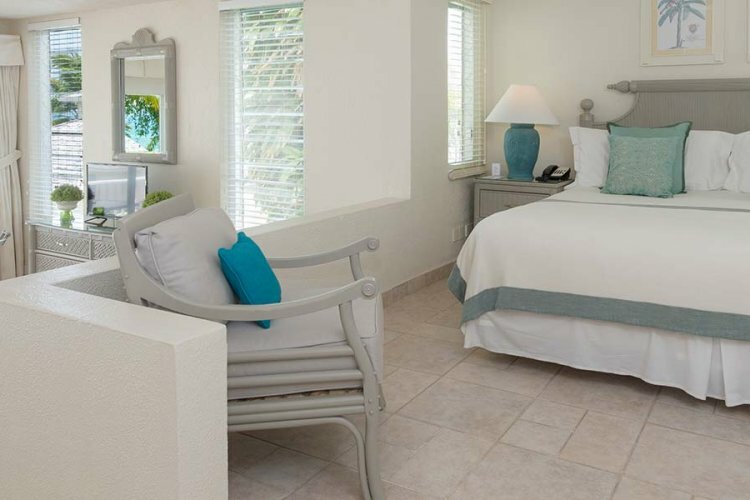 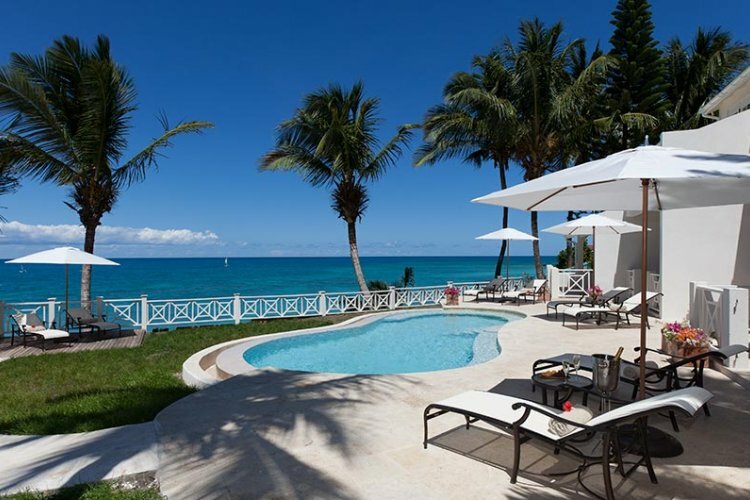 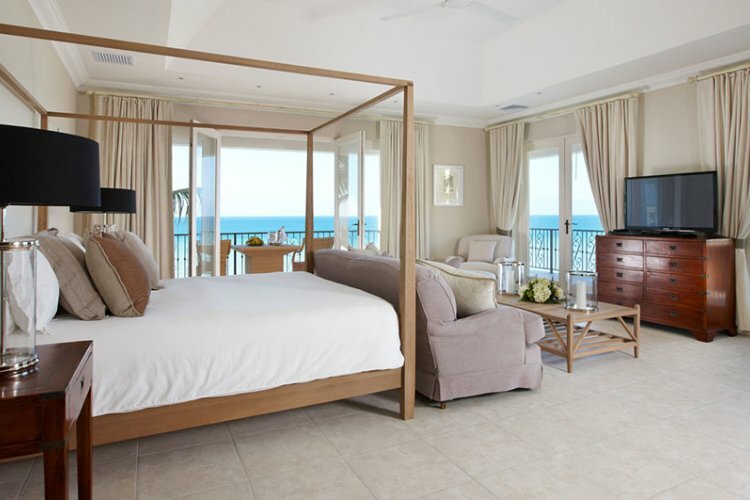 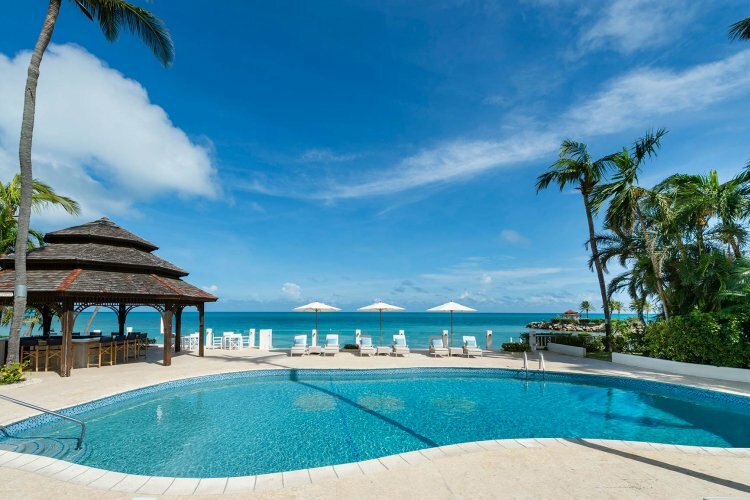 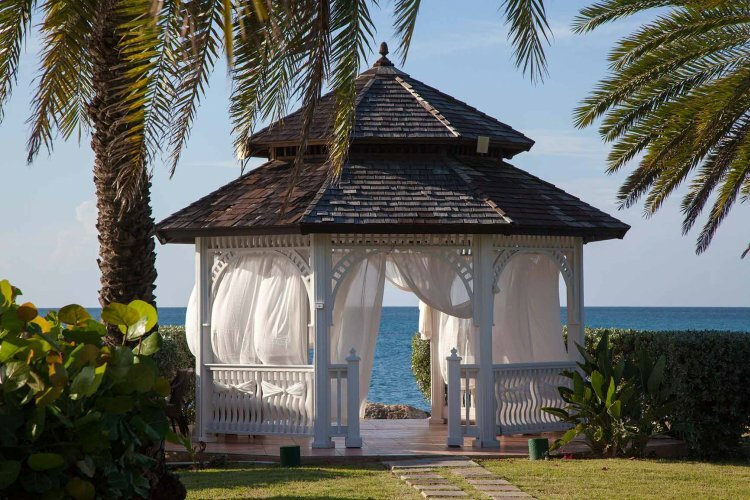 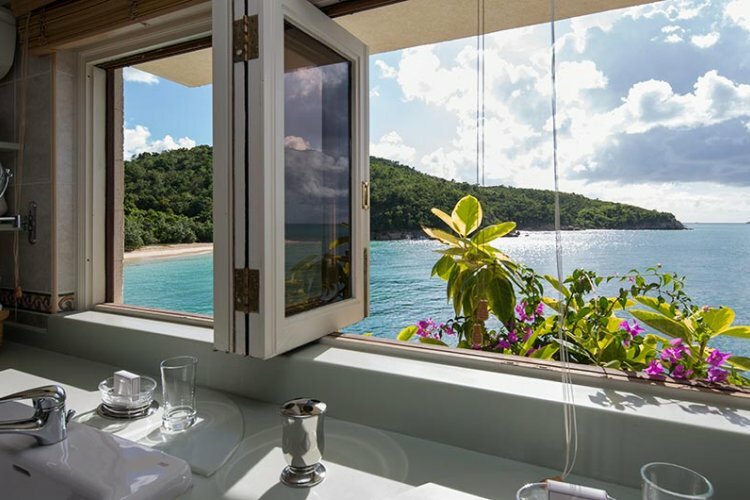 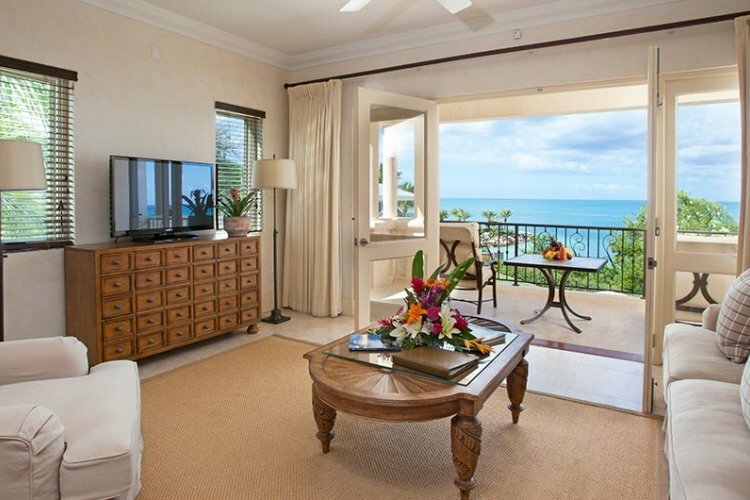 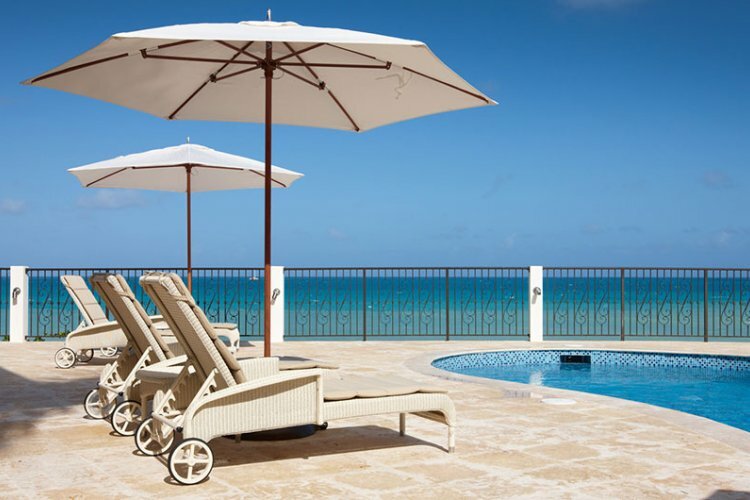 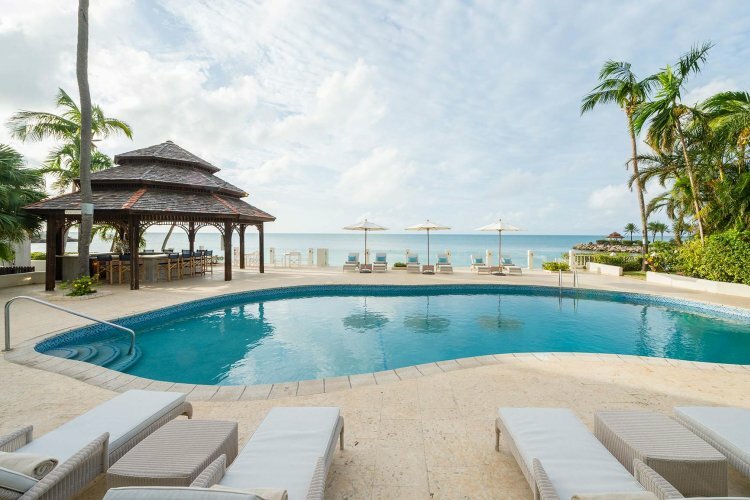 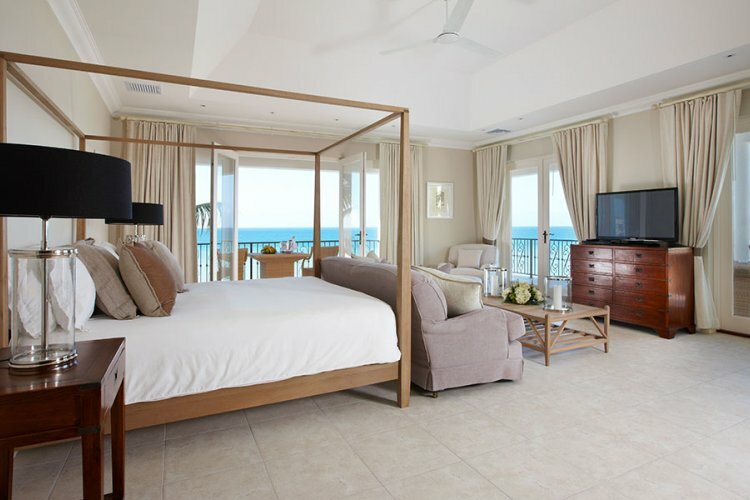 The Cove Suite offers a special location in a separate area of the resort and stunning uninterrupted views of the Caribbean Sea. 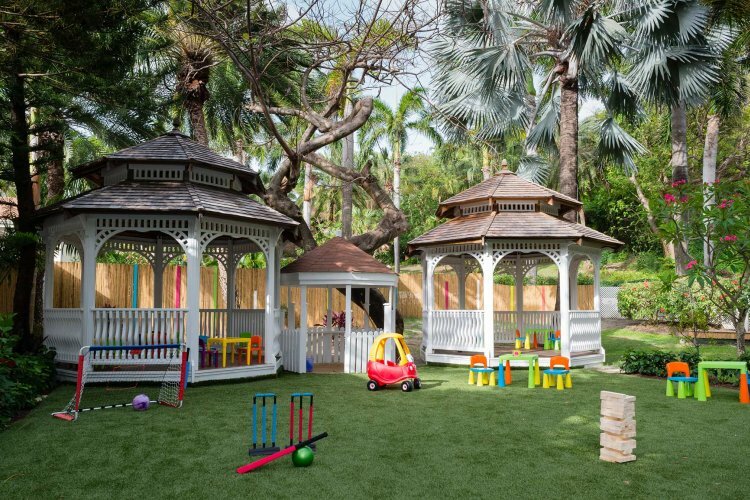 There are many opportunities to be active in the resort, going the gym area, trying out different water sports and playing a game at the tennis court. 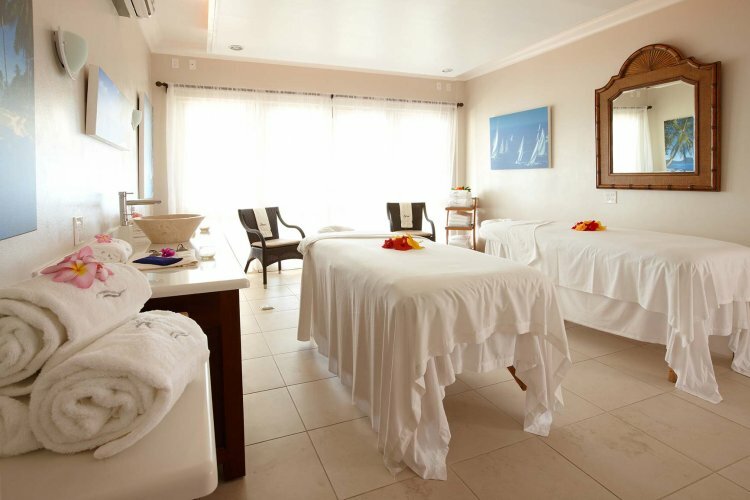 For a complete relaxation, guests can unwind at the poolside or visit the Spa which offers treatments at both outdoor and indoor rooms. 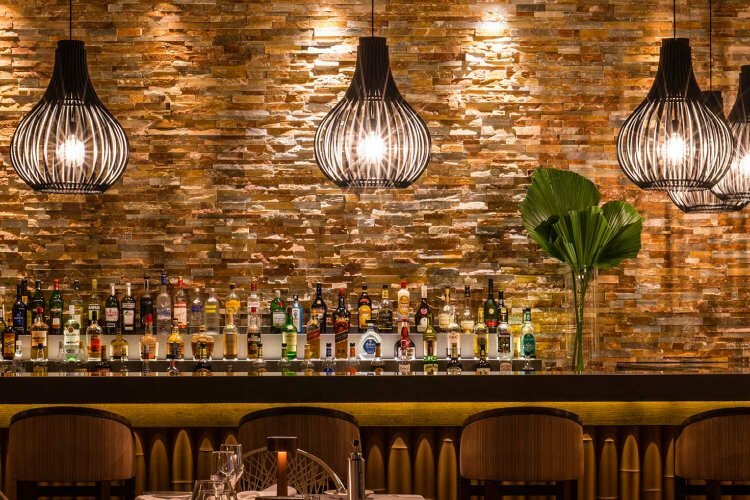 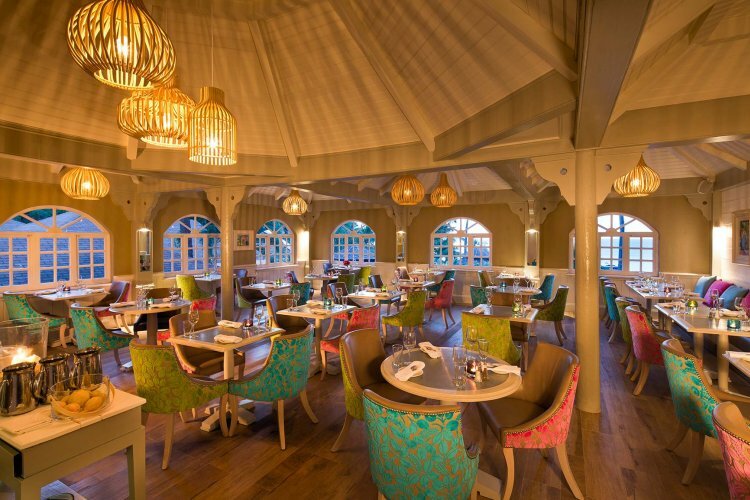 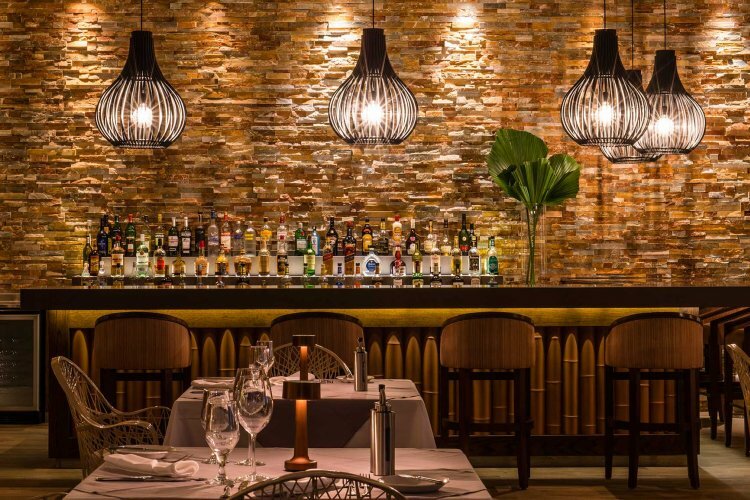 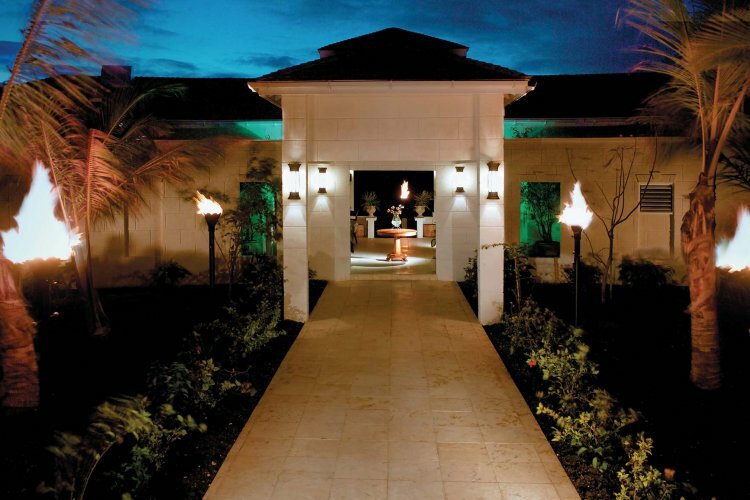 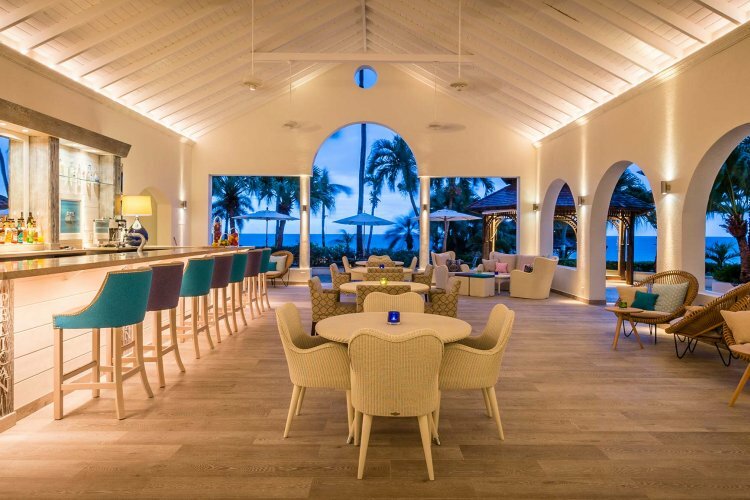 6 restaurants/bars are spread across the resort offering unique dining experiences. 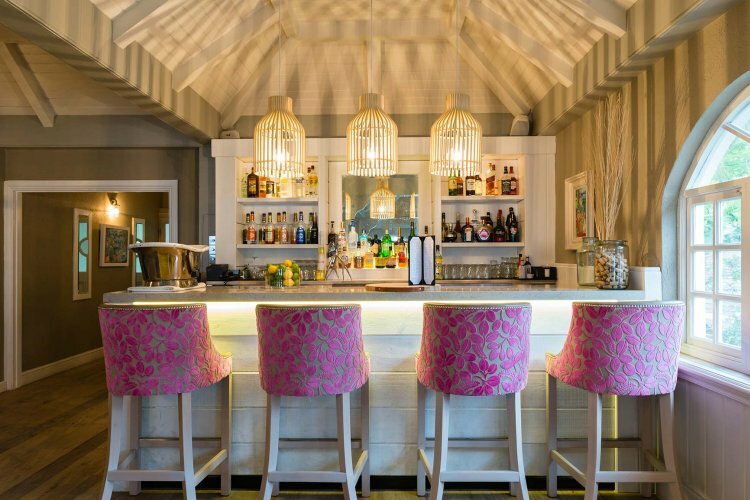 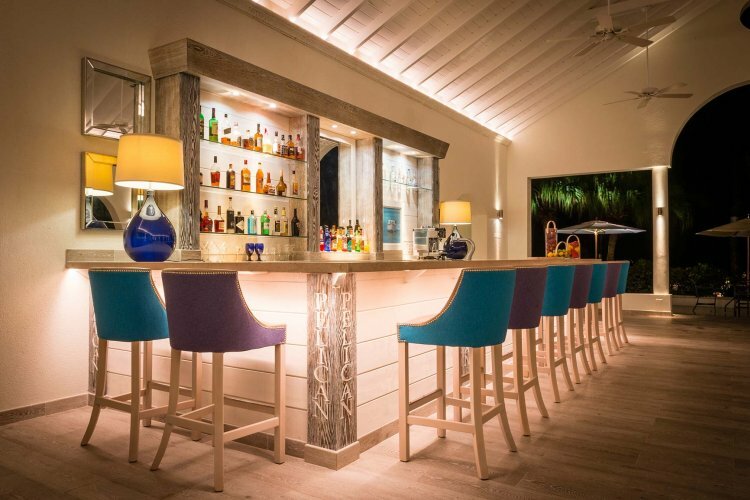 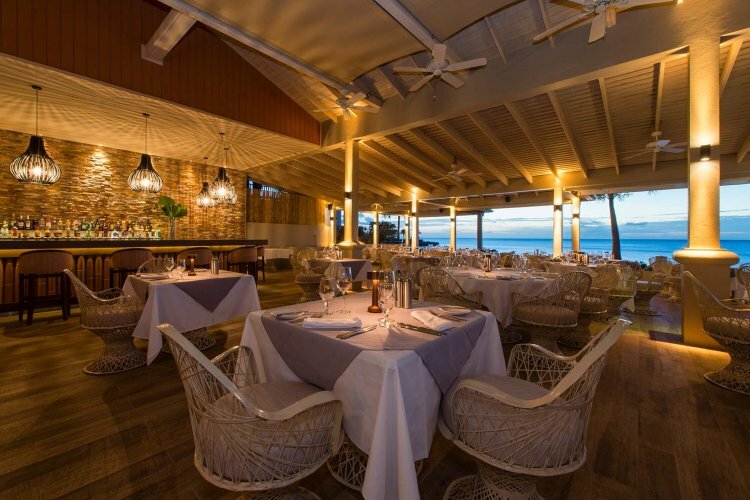 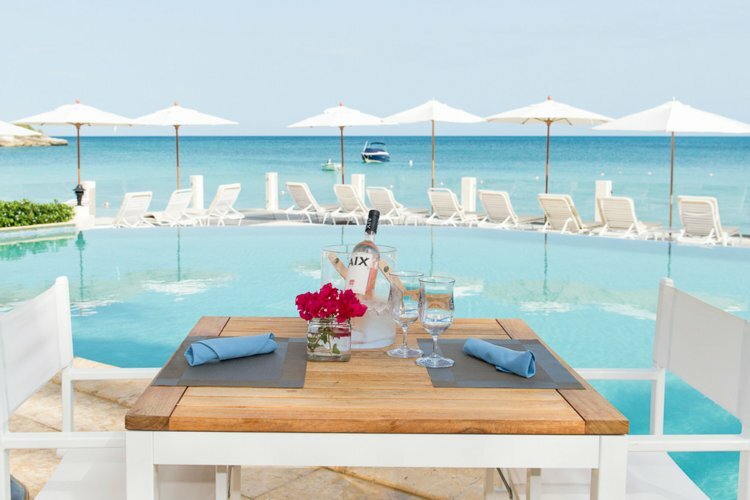 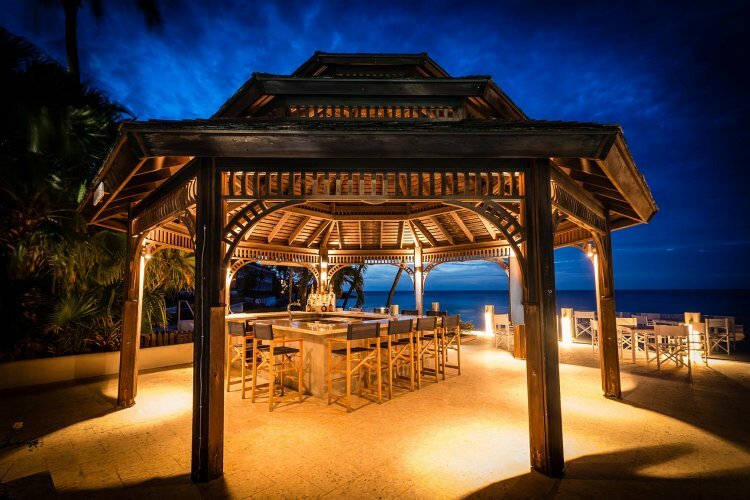 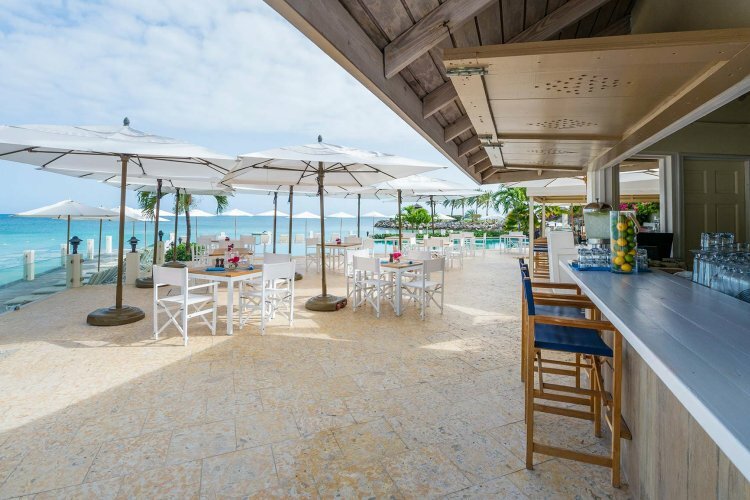 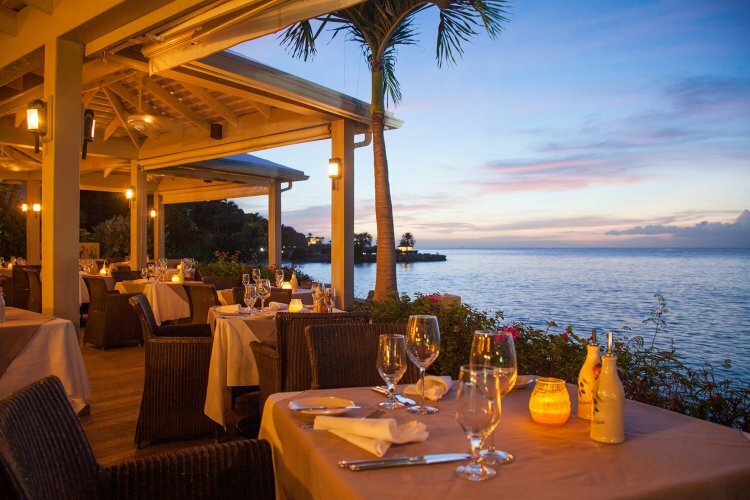 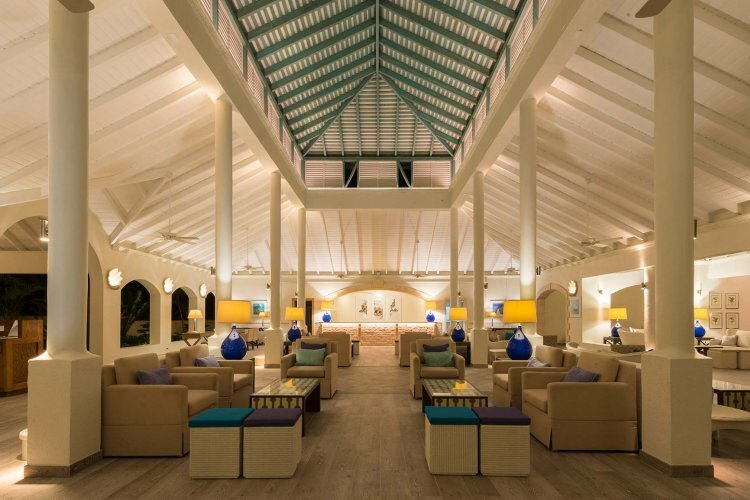 Try out the Pelican Bar which is an authentic Caribbean bar where you can enjoy your favourite cocktail or head to the cliff top to The Cove Restaurant for Caribbean and French cuisine.